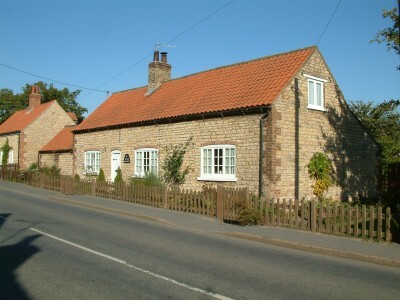 Thatched Cottage Ice Cream Co.
Fun and Games for All! 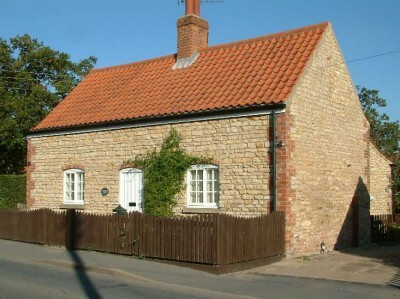 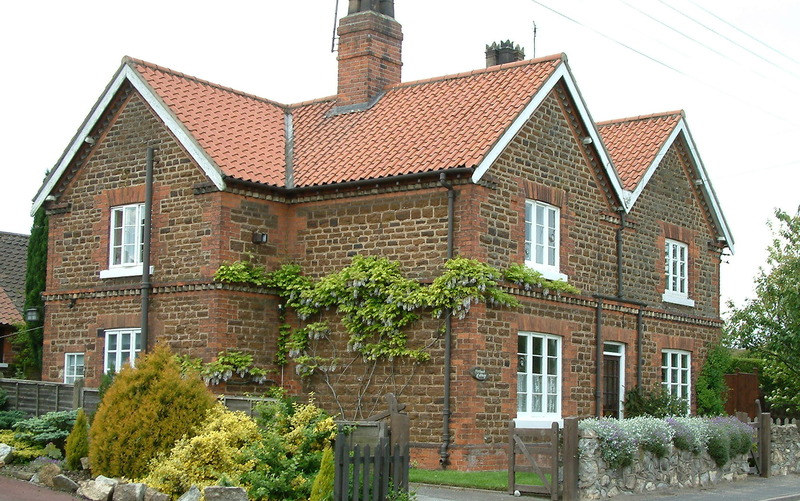 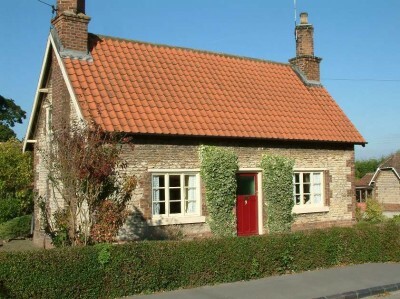 The dwellings built from the early 1700’s were simple stone cottages, pantile roofs, with probably two rooms downstairs. 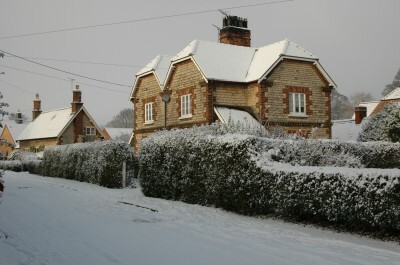 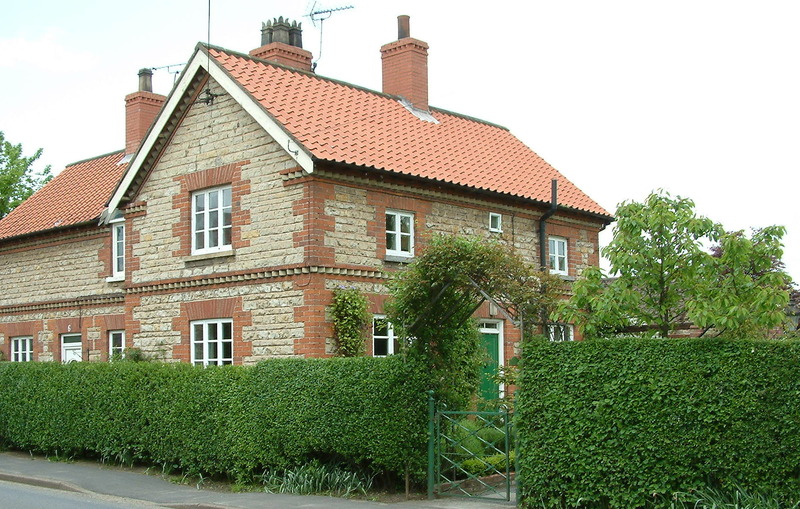 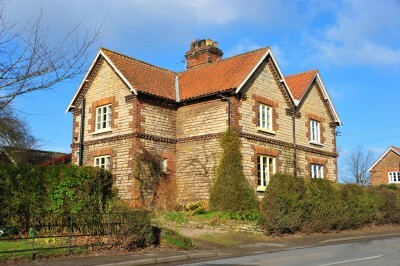 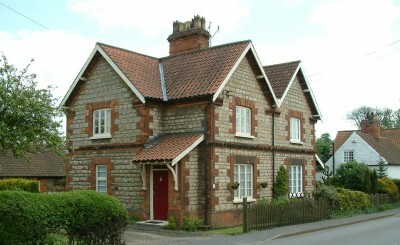 Many examples of these cottages remain in the village, some of which are pictured below. 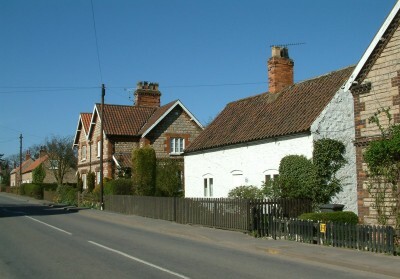 Appleby has a rich abundance of cottages built by the Winn Estate in the 1880’s on Ermine Street. Here are some examples showing different cottage styles. Note the ubiquitous and highly distinctive decorative brickwork and clay pantile roofs. 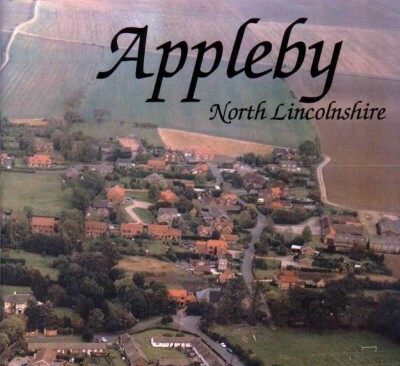 You can read more about the architectural heritage and development of Appleby on the History Page. 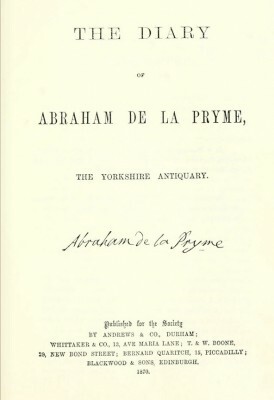 A very interesting read from the diary of Abraham De La Pryme has several references to Appleby. 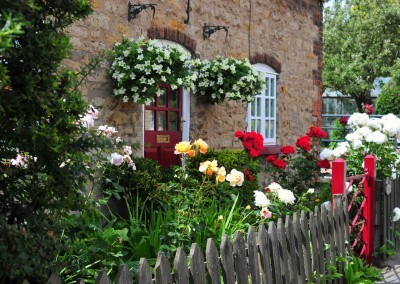 You can find the pages by opening the online book and going to the Index. Please do not use any content without the express permission of the copyright holder.